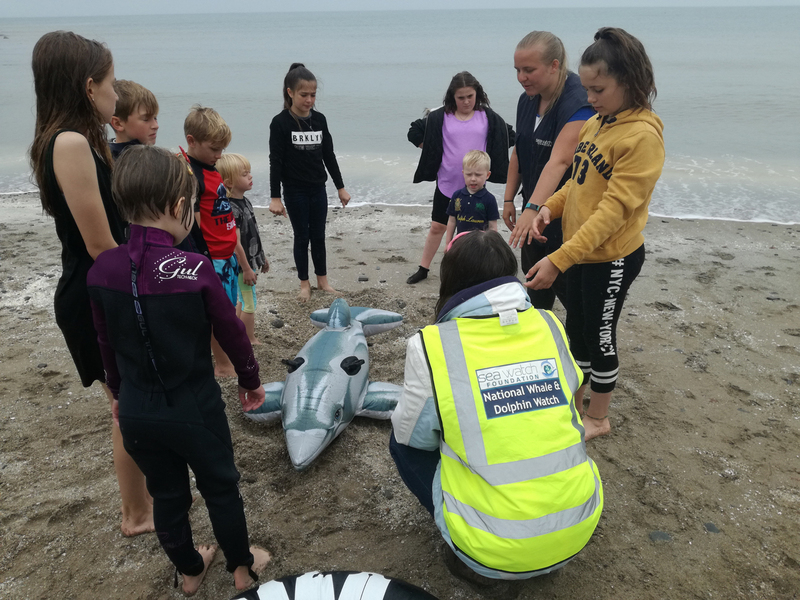 Sea Watch Foundation » Fin-tastic National Whale and Dolphin Watch events in New Quay from July 28th to August 5th! New Quay is celebrating Sea Watch National Whale and Dolphin Watch this year with lots of events from sandcastle competitions to face paintings to dolphin rescues, and they are looking for marine mammal enthusiasts around Wales who want to help to collect records of whales, dolphins and porpoises and become involved in their marine conservation work! 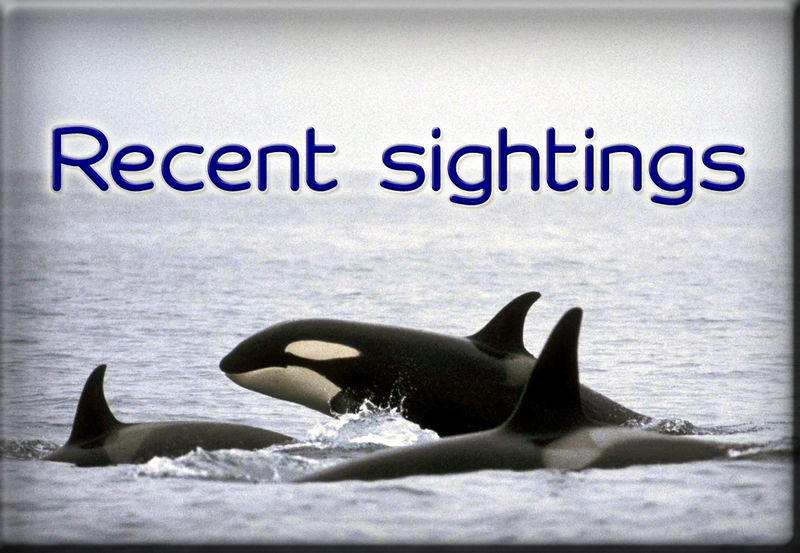 This summer will mark the Sea Watch Foundation’s 17th annual National Whale and Dolphin Watch, an event that encourages members of the public to conduct watches for whales, dolphins and porpoises and report their sightings to Sea Watch via email, post or an online sightings form. “National Whale and Dolphin Watch is a fantastic event to take part in, it’s a great chance for people to learn all about the different species of marine mammals we have around the UK, as well as contribute to one of the world’s longest running data series” says Lauren Fidler, Education and Outreach Assistant for the Sea Watch Foundation. 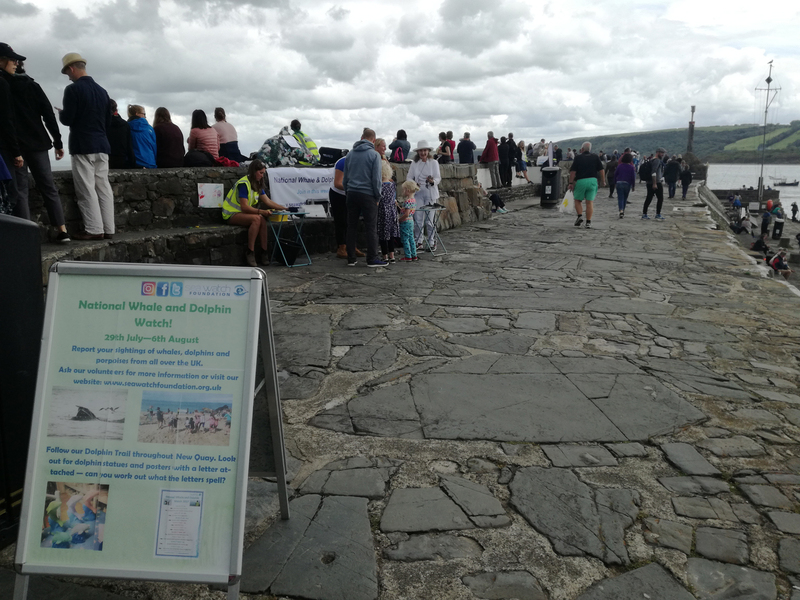 Sea Watch Foundation volunteers will be conducting land watches on New Quay pier between 7am and 9pm throughout the week where they will be happy to answer any questions about the work of Sea Watch and provide information on the events taking place. 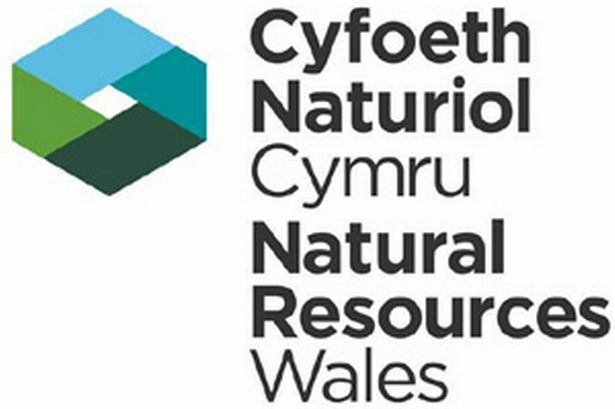 The ‘Dolphin Hub’ education room will also be open between 11am and 5pm daily for the duration of National Whale and Dolphin Watch. 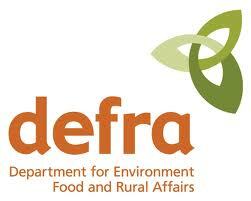 You’ll find it located in the Sea Watch office above Harbour Homes, next to the sea front car park. 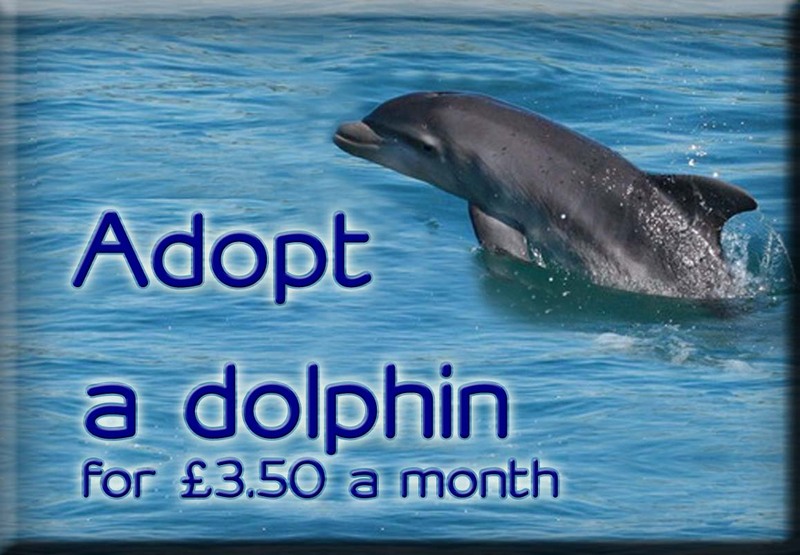 The Dolphin Hub is filled with informative displays as well as plenty of games and activities including an interactive acoustic game for children and adults alike. ‘Daring Dolphin Rescue’, learning how to help rescue stranded and entangled marine animals, during National Whale and Dolphin Watch 2017. Photo credit: Kathy James / Sea Watch Foundation. 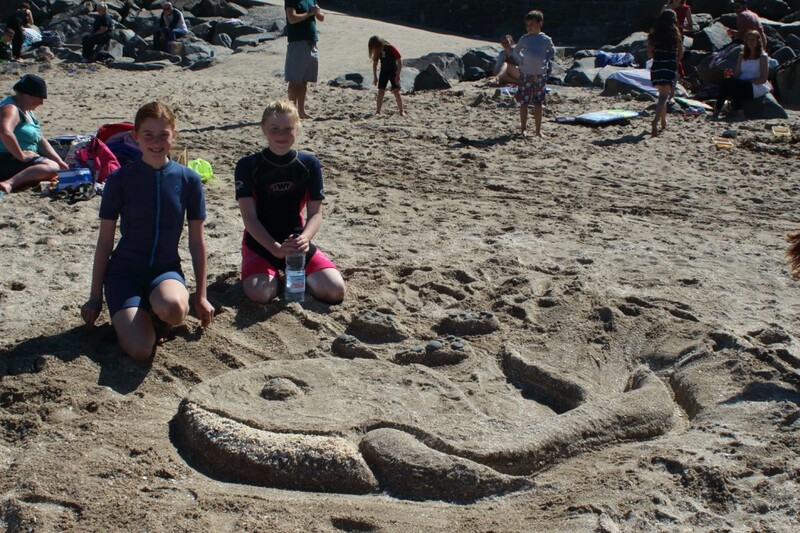 “We have events organised every day in New Quay, involving lots of the different species we find on our coastline. If you’re in New Quay this is a hot event not to be missed!” continues Lauren. A list of all the family-friendly events taking place in New Quay can be found on their website and Facebook and Twitter pages, alternatively you can speak to one of the volunteers on the pier in the days leading up to the event.